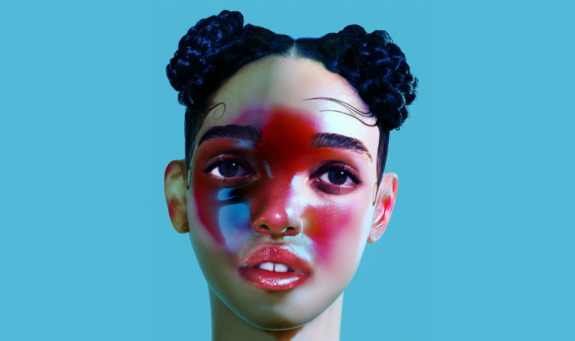 FKA Twigs drops the gorgeous first single from her debut LP1. Directed by Nabil. The record is out August 11 on Young Turks, but you can cop “Two Weeks” right now here.